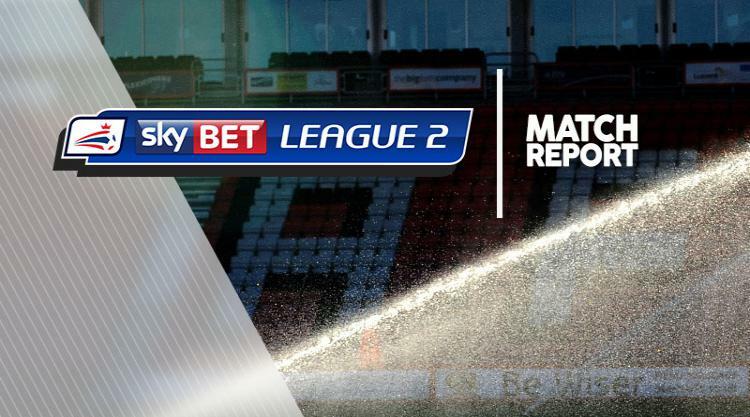 Leyton Orient's fading hopes of avoiding relegation from Sky Bet League Two took another heavy blow with a 3-0 defeat at Crawley. Three first-half goals in the space of 10 minutes sentenced the O's to a fourth successive defeat as Crawley tasted victory for the first time in seven matches. Orient edged the opening exchanges but lost defender Tom Parkes through injury before Steven Alzate was denied on the edge of the area by keeper Glenn Morris. Crawley had failed to score in their previous three home games but leading marksman James Collins swooped to give them the lead with his 20th goal of the season midway through the half. The former Shrewsbury striker struck by heading in a free-kick from Josh Payne and, although keeper Sam Sargeant got a hand to the ball, it flew into the corner of the net. Crawley took a firm grip of the game by scoring twice in the space of four minutes before the interval. Defender Joe McNerney rose unchallenged to head home a Payne free-kick from 12 yards on 29 minutes and then, from an Andre Blackman set-piece, Dutch midfielder Enzio Boldewijn forced the ball home. Crawley, who had won only two of their previous 13 games, threatened again when a header from skipper Jimmy Smith was saved by Sargeant shortly after the break. Boldewijn, after earlier firing wide from 25 yards, should have increased the lead when putting the ball wastefully wide from a pass by Collins.